We say goodbye to Win as she moves to a new home. 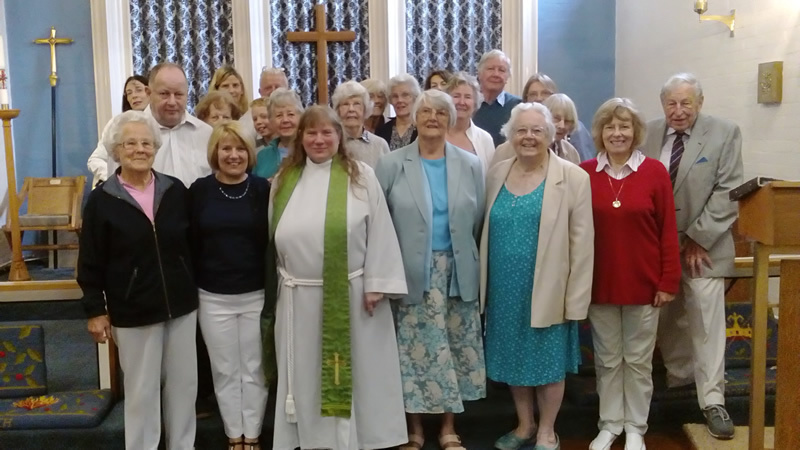 Win Collis has been a member of St Edmund's Church for over 50 years. 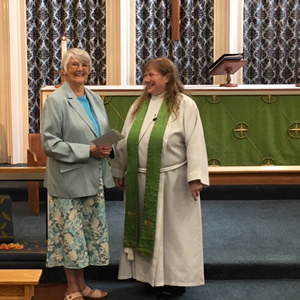 Over the years she has undertaken many roles including Churchwarden, St Edmund's Care Group Co-ordinator & KidsZone leader. She is well known throughout the parish and an active member of the Mothers' Union. 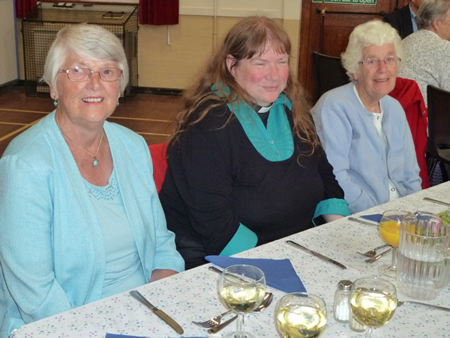 On Monday 21 August we held a farewell lunch for Win and on Sunday 3 September we said goodbye to her as she prepares to move to Littlehampton.